Everyone has a part to play in helping to prevent the spread of common winter respiratory infections including flu, sore throat and cough viruses. People often huddle together physically during winter, this makes it easier for infections to pass between them. Crowded trains and taxis with little ventilation, department stores bustling with shoppers, and people gathering for parties all make catching a cold more likely. Avoid close contact with people who are sick. When you are sick, keep your distance from others to protect them from getting sick too. Doctors recommend drinking between five-eight glasses of water a day to stay healthy. 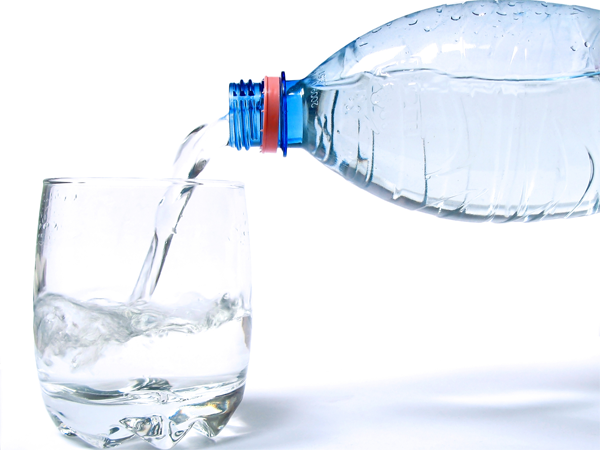 Water helps the kidneys function properly and flushes out the toxins that accumulate in our bodies. If you have a cold, you may become dehydrated, which makes your mucus drier and thicker and less able to cope against invading bacteria and viruses. Clean and disinfect frequently touched surfaces at home, work or school, especially when someone is ill. Dispose of used tissues. Get plenty of sleep, be physically active, manage your stress, drink plenty of fluids, and eat nutritious food.